If you’ve not gone through our comprehensive guide on probiotics, please read it first to aid your buying decision. 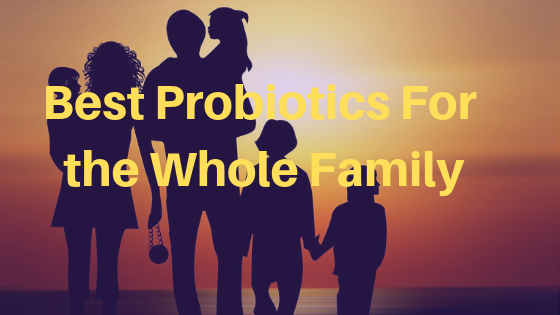 Below are some probiotic supplements that are ideal for the whole family. If that’s what you’re looking for, read on. 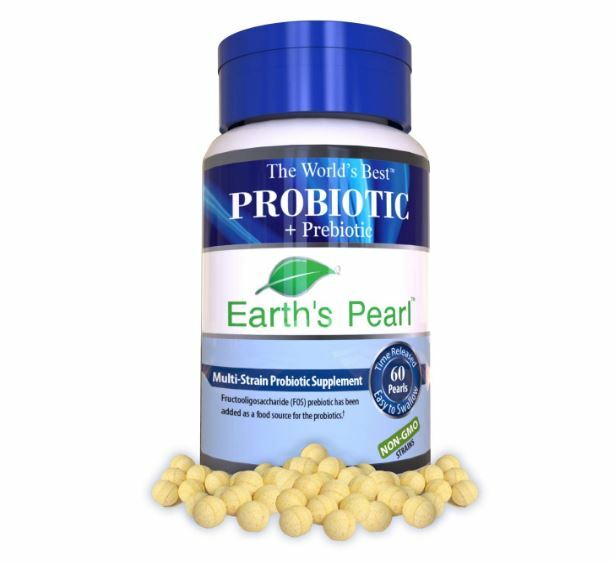 If you need an effective probiotic that can help the whole family, Earth’s Pearl Probiotic & Prebiotic is what you seek. With billions of CFU in each serving, this formula is bound to increase the live microflora of your gut and give a digestive relief within a short time. What’s unique about this supplement is that the probiotics are delivered in pearls, not capsules, that use the Time Release Patented Technology BioTract to make the swallowing process more comfortable and the effects more extended. The pearls don’t need refrigeration, and the manufacturer recommends taking one to three pearls daily by swallowing them with water. That dose is usually enough to boost your energy levels and enhance your immune system if used regularly. This supplement is safe for men, women, and kids, and doesn’t contain any of the common allergens, including gluten, lactose, wheat, soy, egg, shellfish, tree nuts, chemicals, and artificial ingredients. This probiotic is also safe for pregnant women, but do not hesitate to contact your healthcare provider before using it. 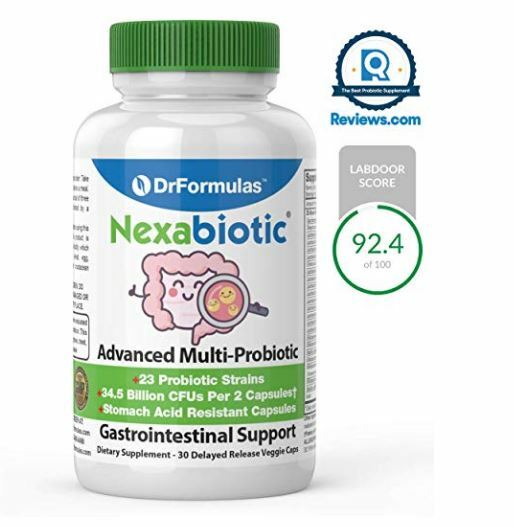 Nexabiotic is an advanced probiotic supplement that contains an impressive plant-based formula composed of 23 strains, including Saccharomyces boulardii and Lactobacillus acidophilus among others. Each small easy-to-swallow capsule has 17.25 billion CFU and is resilient enough to resist acid to reach the intestinal tract where the probiotics are needed. DrFormulas’s supplement is manufactured in the USA in an FDA inspected GMP NSF Facility. Each bottle is released to the market after extensive research and throughout testing to make sure it’s safe to use for any age and gender. Nexabiotic has been proved to improve energy levels and trigger focus and concentration besides the primary purpose of supporting the gastrointestinal health. Consumption wise, men, women, and kids of over 12 can swallow one or two capsules per day on an empty stomach, while you need to open the pill and mix its content with food or drink if you’re giving this formula to a child of under 12 years of age.